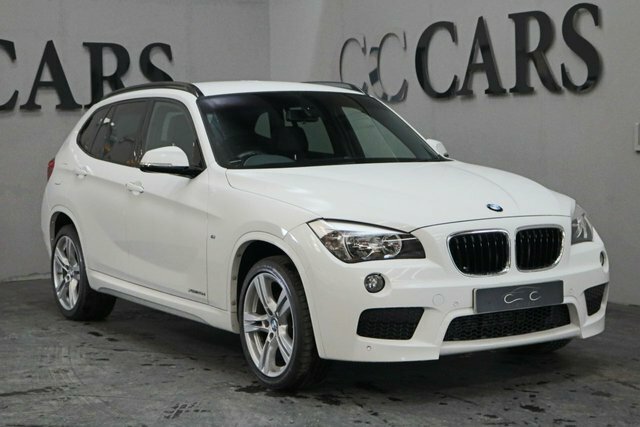 If you are looking to purchase a BMW motor in Manchester, make your way to CC Cars Limited at your earliest convenience! 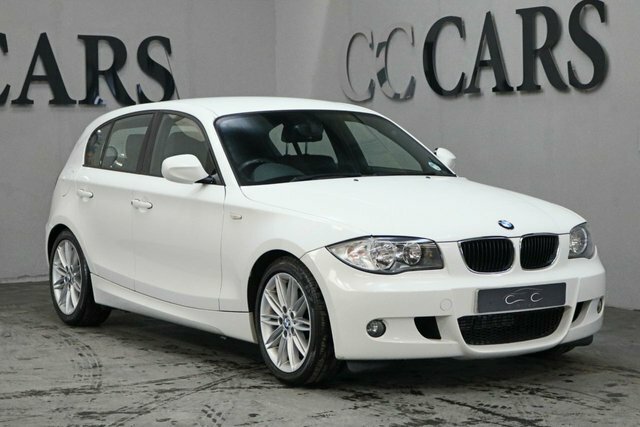 Here, you will find a great selection of BMW cars in stock with something for every budget and preference. BMW is at the forefront of progressive technological engineering, which is one of the reasons why the make's vehicles have achieved such popularity. 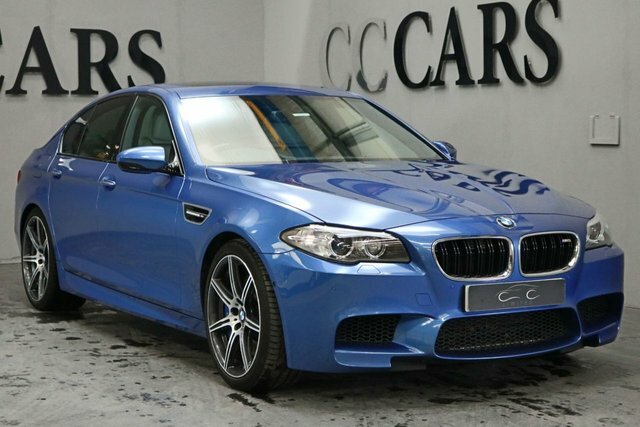 The Bavarian car maker produces a great range of cars, including MPVs, sleek estates, and innovative electric vehicles. 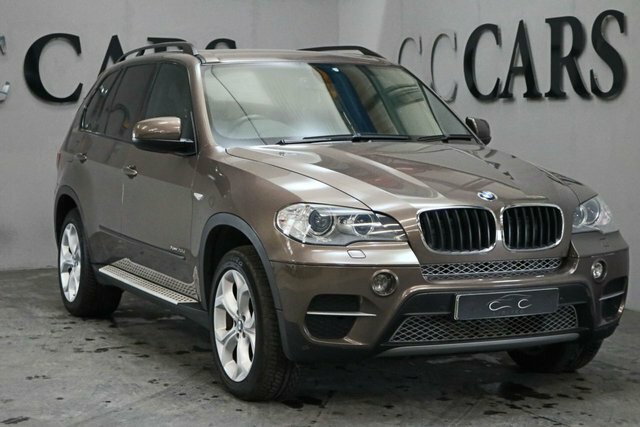 You are sure to find the perfect BMW car, and there is nowhere better to buy it than CC Cars Limited. We pride ourselves on our commitment to customer service and offering great value. 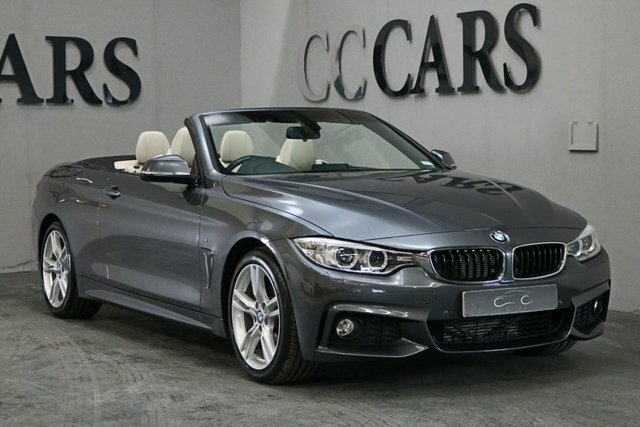 Discover your BMW at our showroom in Dukinfield, not far from Manchester.